The South West London is one of the most glamorous and affluent parts of the city. 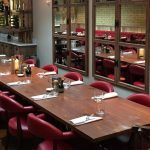 Places such as Chelsea and Knightsbridge, with its famous department store Harrods, bring a lot of income to the area and this fuels plenty of high-quality restaurants. 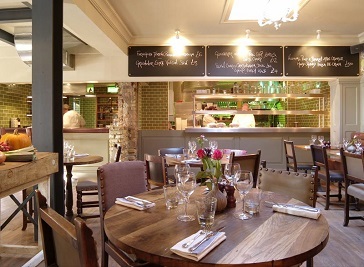 South West London is also a great place to find lesser-known but equally wonderful restaurants. Often, these focus on more specialist types of cuisine. Head to Clapham for some unique Japanese dishes, or Putney to discover the delights of Sri Lankan cooking. 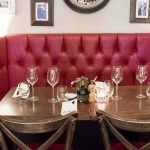 Bumpkin is your local, award-winning Great British Brasserie, a home from home serving delicious British dishes, made with locally-sourced, seasonal ingredients. Bumpkin is your perfect neighbourhood retreat and we look forward to serving you the best in British food soon. Our restaurants are based on the concept of the typical “trattoria Bolognese”, that mainly emphasises the quality and the freshness of the raw materials. Through direct import and artisan production of our ingredients, we strive to keep alive our connection with our homeland. 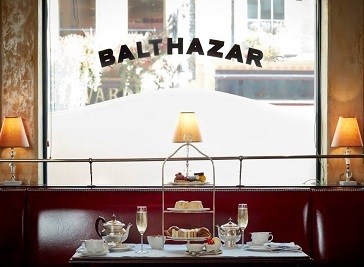 Balthazar London offers something for everyone all day long: breakfast, lunch, afternoon tea and dinner, as well as weekend brunch. 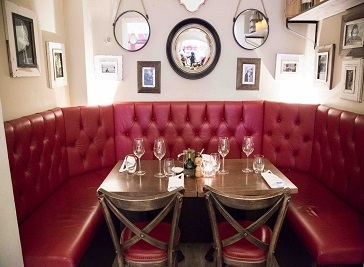 The menu includes a wide selection of classic French brasserie and bistro dishes and our philosophy is simple: we combine the best ingredients with the most traditional methods to produce great quality food.